Lots of news to cover today, so let’s go right to it. By ordering at Instacart.com or via the Instacart mobile app, Whole Foods Market customers simply select their zip code, add items to a virtual cart, and then choose a delivery window (within one hour [for $5.99], within two hours [for $3.99], or at a scheduled time) and check out. Instacart Personal Shoppers confirm incoming orders on their smartphones, shop for the items at Whole Foods Market stores, and then deliver orders to customers in the designated delivery timeframe. Whole Foods Market will be the first national Instacart partner to offer convenient in-store pickup. Whole Foods Market customers will use the Instacart website or app to order and instead of specifying home delivery times, they will be able to select in-store pickup. The two companies will pilot the in-store pickup option at select Austin and Boston stores in the next month…In the coming months, Instacart and Whole Foods Market expect to expand the in-store pickup option to all  cities Instacart serves. As I wrote back in April, the main challenge with grocery delivery is the same today as it was when Webvan crashed and burned more than a decade ago: getting enough delivery density to minimize transportation costs, which makes a big difference in a low-margin business like grocery, and providing customers with delivery options at the point of sale that are reasonable, affordable, and reliable. In this case, Whole Foods is not managing the logistics process directly, or incurring any of the costs associated with it, so the risks are relatively low for the company. The biggest risk is linking its brand with a delivery experience — i.e., if Instacart fails to execute or customers have a negative experience with the service, customers will likely blame Whole Foods not Instacart, which will tarnish the company’s brand (for related commentary, see The Most Critical Factor in Last-Mile Delivery: Managing the End-Customer Experience). Last month, when Uber announced its API, I wondered aloud if Uber would become a value-added feature of a transportation management system (TMS). “Why not,” I wrote, “especially for retailers that might want to use Uber as a transportation mode to deliver online orders from local stores.” This pilot test is essentially a step in that direction. Mobile Driver Feedback – First of its kind to integrate real-time feedback directed at the drivers to let them know if they are on plan with their routes. Drivers can see one of two display options: Completed Stops vs. Expected and Projected Route Complete vs. Plan and a My Stats page, which provides details on route time, missed time windows, late arrivals, stops, breaks, service time, distance, delivery and pick up counts. Picture Scanning – Scan using a mobile device camera as an alternative to using a rugged scanning device. Great for low quantity of scans at a stop to ensure that the correct product is being delivered or to confirm the right product is on the truck at the beginning of the day. Meanwhile, Oracle introduced Oracle Yard Management, which “manages and tracks the flow of trailers and their contents into, within, and out of the yards of distribution centers, production campuses, transportation terminals, and other facilities.” Yard Management solutions have been around for many years, but in many ways the application has been misunderstood in the marketplace (is it a TMS, WMS, or standalone application? ), and as a result, many companies have a limited perspective of its role and value proposition, and so they’re missing out on bigger opportunities. More on this topic in a future post. 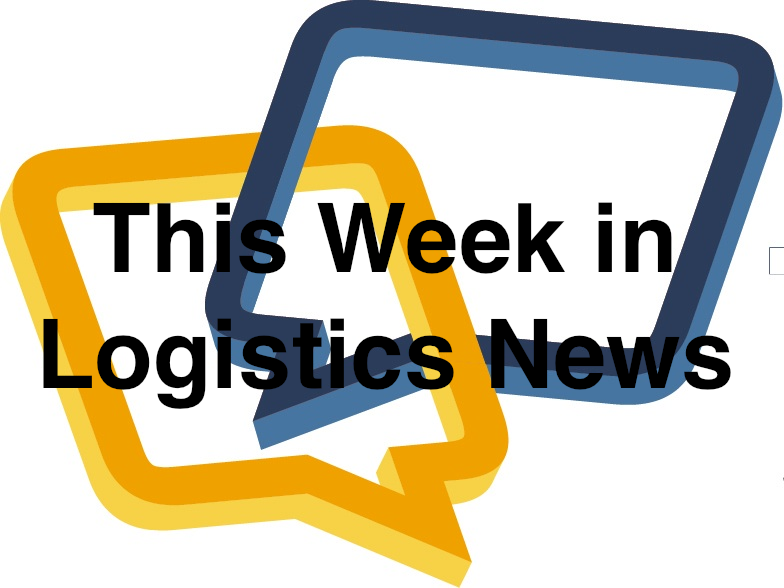 This is another example of the convergence I wrote about earlier this week, where 3PLs are moving from providing fragmented logistics services to providing integrated logistics solutions, and this convergence is leading 3PLs to drive new growth by expanding globally to support clients across different geographic regions and by targeting new vertical industries.